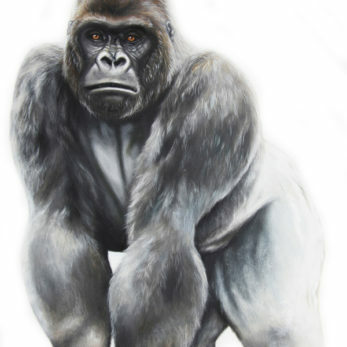 All of the printed products on this site have been lovingly hand painted, professionally photographed, then printed. All of our wall stickers are printed on a high quality matt vinyl, especially suited for Wall Decals, Wall Stickers & Art Prints. 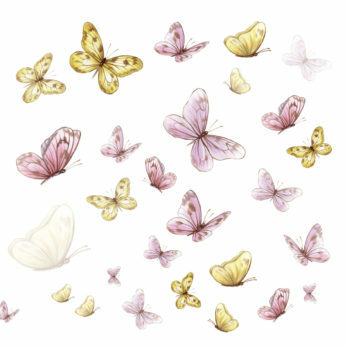 Every wall sticker captures the detail of the original hand painted artwork. Which is why we are confident enough to offer free returns if you are unhappy with your purchase. We just love all the positive feedback from customers and being shown our customer images of their wall stickers in situe. 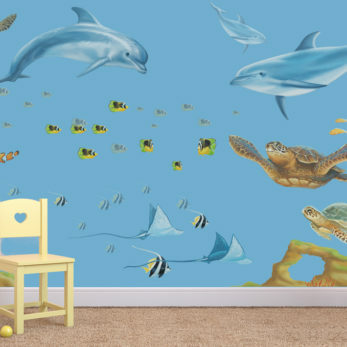 From jungle wall decal designs to fairytale wall decals, theres something for every child’s imagination. We just love bring childrens bedrooms and spaces to life. Please view our 5* reviews and customer comments for reassurance of the quality of our products. If you would like to discuss a project with us or feel you need something a little more bespoke then please do contact us. We’re very happy to put together bespoke packages that best suits your childs bedroom or playroom space. We can also personalise your wall sticker sets, murals or Art Prints. Our stickers are easy to install onto your walls. Just follow our step by step details that are supplied with each sticker to get the very best finish. 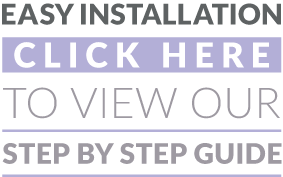 If you would like to look before you buy please click this link to read more and see how you install them.